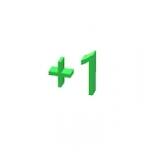 Clicker, Idler, IncrementalBecome a Game Dev Tycoon! Make games! Create & upgrade your idle business! 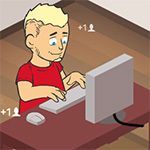 Workidle is an idle clicker game about making games, simply called game dev. Upgrade EVERYTHING! 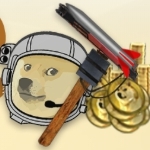 Optimize game dev business management. 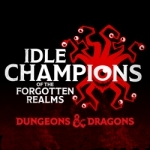 Fully immersive idle clicker experience! 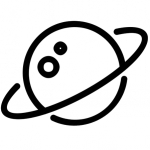 # Features● Manage your own gamedev studio. ● Hit the keyboard to write code. ● Punch the screen to compile. ● Squash bugs! ● Optimize idle income. ● Complete life goals to make dad proud! 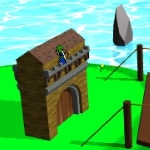 ● Super realistic gamedev simulator. ● Offline idle game!Download the game and start your game dev business now! Clicker, IdlerHave you ever wanted to play a game in which you need to fight a progress bar? No? Well, I’m glad to say that now you can play it. 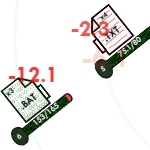 Clicker, IdlerA fun idle game about data and stuff. 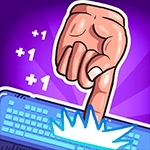 Clicker, Idler, IncrementalAn idle version of classic Breakout.Use multiple balls of different strength, speed and special abilities to smash a million bricks! 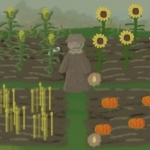 Clicker, IdlerHarvest crops, chop trees, and cook food in this mellow idle game. 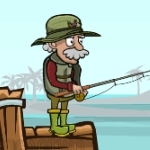 Clicker, Idler, IncrementalHey there, are you into a new style of game?Give it a shot! I guarantee you it will be worth it!This is a game where sometimes you watch number grow, other times you tap like crazy to get big stats.But It's idle style. Being active is not a requirement to succeed. You will simply see your number grow slower if you don't play a lot.If you had a big day you can just sit, watch Netflix, look at your phone once in a while and tap whatever upgrade you can get and feel like somethings grows bigger while you relax.I recommend this game for math lovers! But also to anyone else, you never know? You might enjoy seeing numbers growing, especially when you don't have to do any of the Math! 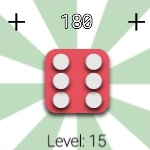 Clicker, Idler, IncrementalIdle Dice is an idle game about rolling dice.You get money based on the numbers of the dice rolls.Buy upgrades to increase its multiplier and buy more dices to earn even more money with a single roll.You can even spin a roulette to get an additional bonus. Keep rolling and get the profit! Clicker, Idler, IncrementalThis is fairly simple idle game managed by clicking around but if you need some help anyway, click those question marks and you will get it. 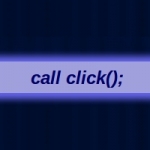 Clicker, Idler, IncrementalThis is call click(). 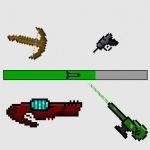 A simple idle/clicker game. Update your variable and loop values to reach huge numbers. 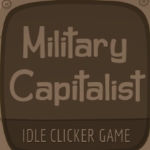 Clicker, IdlerBecome the richest military capitalist. 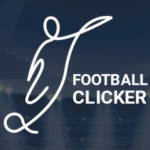 Clicker, IdlerClone of "Adventure Capitalist" idle game in the football settings. 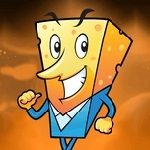 If you've played Adventure Capitalist, this is pretty much the same game, only not so much polished yet still fun to play.You start off clicking tickets to gain $1, upgrading the ticket to gain more and more, then hire manager to do the clicking for you, then buy the snacks for higher cash amount etc. So basically this is a clicker with the ability to hire manager to quickly transfer to idle game.There is a soft reset available, which gives you some informal investors based on your cash earned. These informal investors increase your revenue generation by a certain percentage. But honestly, there is not enough gameplay value to use the reset - you'll pretty much complete the game on the first run in about an hour or two.Football Clicker game is fun at first, but gets boring pretty quickly. Still worth a few hours of your time for some idle fun. ClickerBuild your social media network until you're famous! 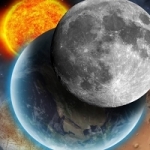 ClickerVery basic mobile-only (android) clicker game with very linear gameplay. Could be fun for a few minutes, but gets boring very very quickly. Each upgrade is limited (5 level ups max), most of the time you'll have only 1 option to upgrade, the other options are locked until you upgrade your harbor (which you can only do after you max out the other upgrades). 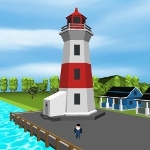 So you don't have a lot of exciting stuff to do, and the game is too predictable.The game does feature nice graphics and interesting harbor theme, but these are mostly the only pros of the Harbor Tycoon Clicker.The game interface is a bit unresponsive at times (you have to tap upgrade buttons multiple times before it finally registers your tap). But the clicking part is actually fun and quite responsive. It has nice visuals, and when you use 5 fingers to tap it looks and feels pretty good.Overall, a very boring clicker game with very limited upgrades and very linear gameplay. If you do like the harbor theme, you can try playing it since its free anyway, but you'll probably find this game a waste of your time.